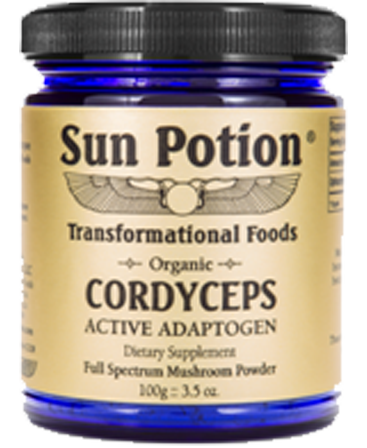 Cordyceps has been used as a stimulant, or adaptogen, as it increases energy and reduces stress and fatigue. This potent Yang Tonic supports proper oxygenation of the body, athletic endurance, stamina and sexual energy. It boosts immunity and is helpful for colds, coughs, asthma, the flu, liver disorders, chronic fatigue, bladder infections and the list goes on. 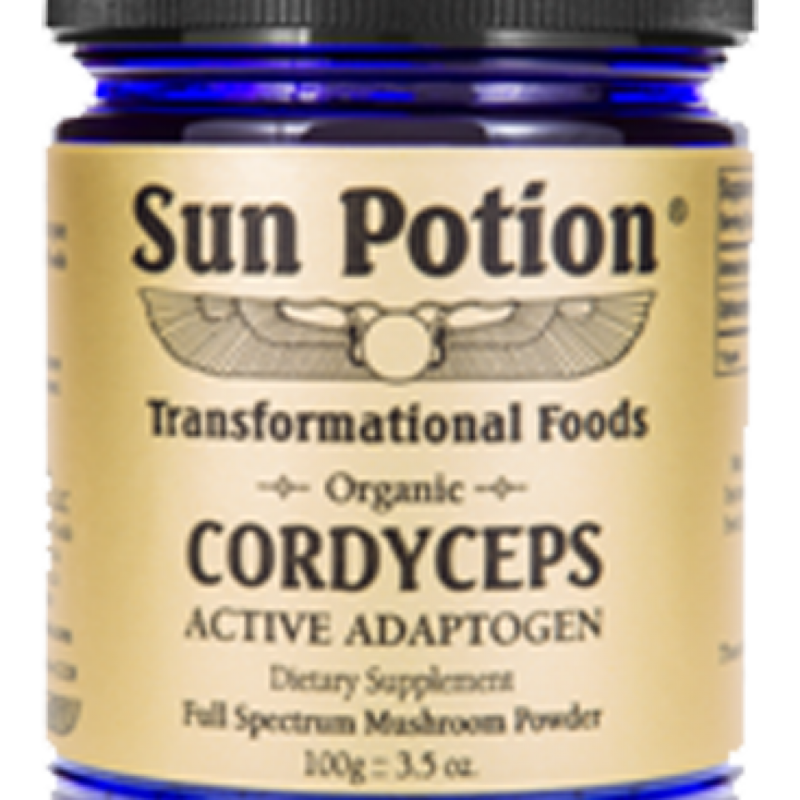 It is a powerful anti-aging and longevity mushroom.